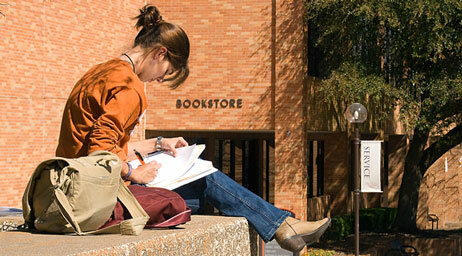 A degree in English from Sam Houston State University can open the door to a number of career possibilities. Most professions and professional schools stress the need to read well, speak well, write well, and think critically. 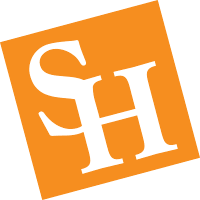 The SHSU Department of English faculty includes award-winning, internationallypublished professors. Class sizes are small, so that students may receive personal attention from faculty, have opportunities to interact with nationally-recognized writers, and have opportunities to publish and present papers at conferences and enter writing contests. Students may also work with faculty members editing The Beacon, The Texas Review, Journal of Finnish Studies, Nathaniel Hawthorne Review, Intertexts, and the journal of the American Studies Association of Texas. Students may also have an opportunity to work in the Texas Review Press. In addition to university core requirements, English majors take a variety of courses in British, American, and World Literature. Although there are required sequences in American and British literature, the BA in English is flexible enough whereby students can explore in their study courses in creative writing, technical communication, and special literary topics such as women in literature, African American literature, major authors, film and literature, and more..
An exchange program with the English Department at the University of Turku in Finland allows students the opportunity to study abroad for a semester or a year and transfer credit toward their SHSU degree. The Department also participates in other off-campus study programs.